Have you tried an auto-tracking dome camera? Be careful if you do because once you get hooked on them, it is pretty difficult to keep you from getting more. These cameras represent some of the highest quality electronics available today. What is an “Auto-tracking Dome Camera?” It’s a special type of PTZ (Pan-Tilt-Zoom) camera that can lock onto moving objects and follow them where ever they go (within line of sight to the camera). To use such a camera you first need to install it, and then set it up, and finally let it work so you don’t have too! 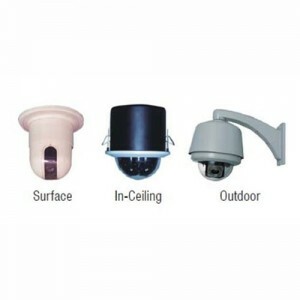 Auto-tracking Dome Cameras have circuitry built right in that allows them to recognize a moving object, get a lock on the target , and follow it until it leaves the area of the Field of View for the camera. 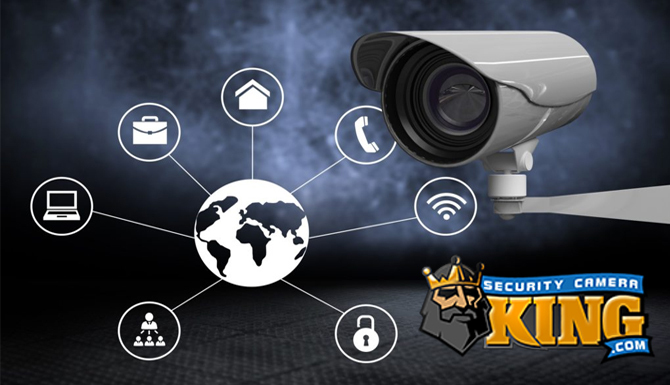 This is particularly useful if you require constant live monitoring of your security system. For example, if you were using this camera in a parking lot, not only could you set it to watch cars come and go, but it could even track the people getting out of the cars. Heater and blower included in outdoor model. It’s only fair to note that PTZ cameras that can be controlled remotely, when coupled with special software on the DVR, can also track or follow objects. However, in this case instead of the technology lying with the camera, it is actually the DVR that contains the software and does the work. It uses software to analyze the video sent to it, and then initiates the commands to the camera to PTZ so as to stay with the object tracking it. So as you can see today’s digital video camera systems can handle some pretty complex tasks without the need for any human interruption. What’s more is that on PTZ camera mounted in the proper place may often be able to take the place of 3 or even 4 stationary cameras. Even though the PTZ camera may be in the moderate price range this fact alone helps to reduce costs, if not directly than at least indirectly. 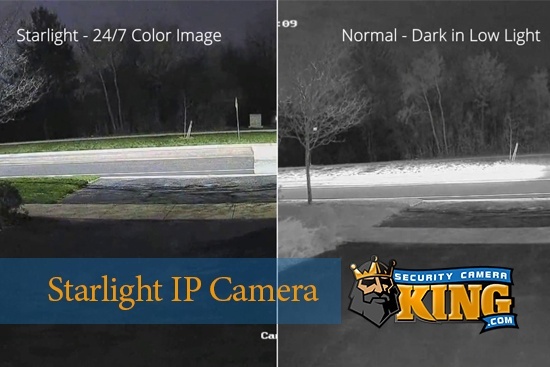 Another added value feature of Security Camera King’s DVRs is that all but the Elite Mini Economy can control PTZ cameras with just a mouse. Point to where you want to go, and the PTZ camera aims there. 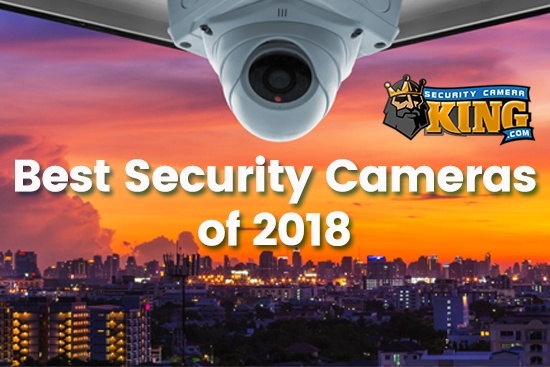 However, if you prefer more conventional means of control, Security Camera King does sell a separate PTZ control that has a joystick and a keyboard designed specifically for use with PTZ cameras. If you have any additional questions about auto-tracking dome cameras please feel free to contact one of our security experts vie on-line live chat or by telephone at 866-573-8878 Monday through Friday from 9AM to 6 PM EST.